No matter how much I rave in this blog post about Kristen + Matt, it will not do them (or their wedding day) justice. 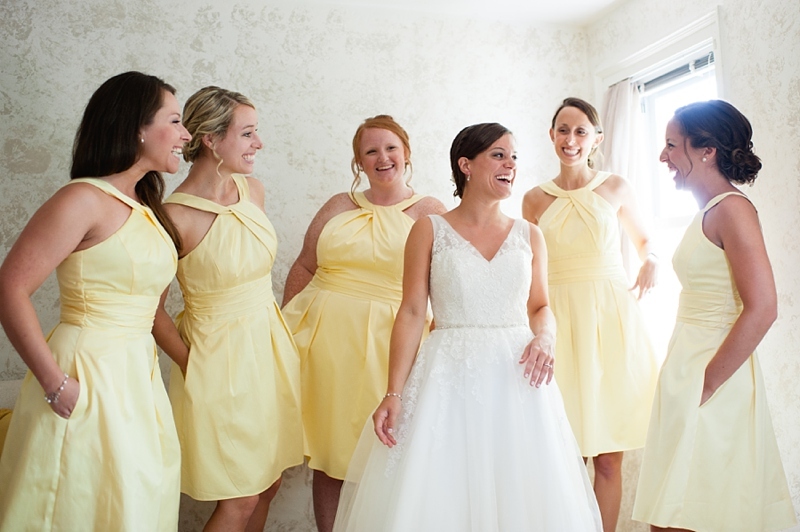 After our photography consultation last year, we went from being strangers to becoming friends. After discovering that we live two miles from each other, they’ve graciously hosted me for dinner and Kristen has come over for Bachelor TV nights (I’m certain that’s the first time I’ve ever publically admitted that I enjoy that train-wreck of a show!) 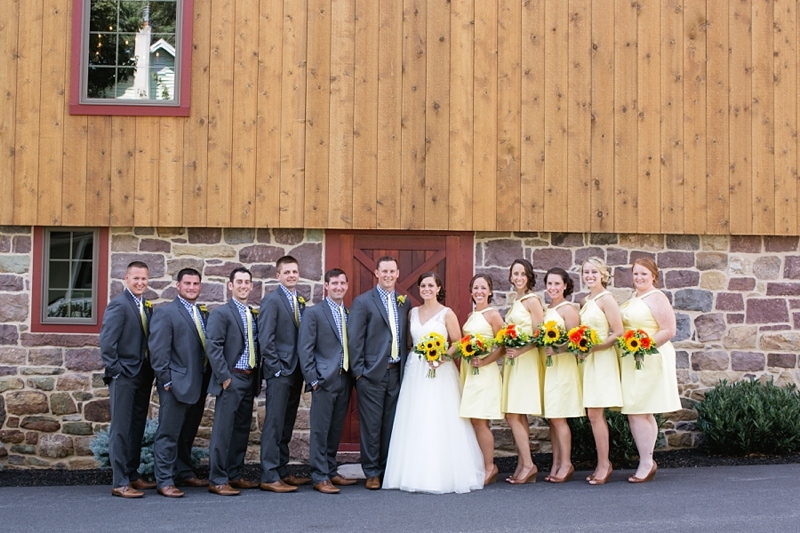 Matt + Kristen are both school teachers and met each other when working at the same school several years ago. 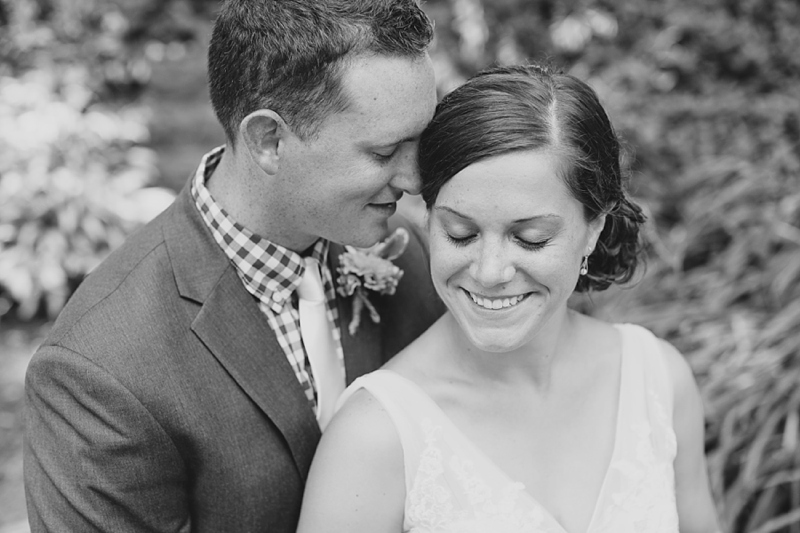 This couple is passionate, adventurous, selfless, and a blast to be around. 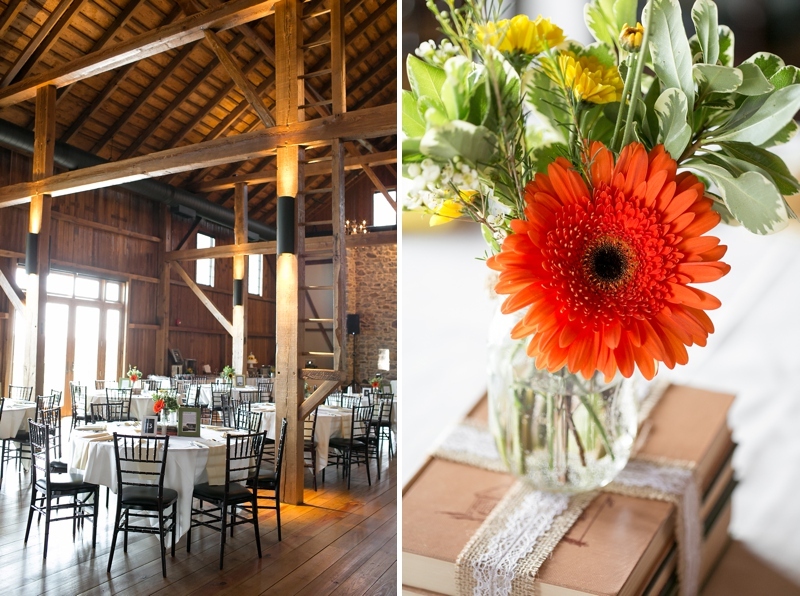 They threw an incredible celebration at Harvest View Barn, and it was an honor to document it. Their wedding was complete with yard games, a “make your own whoopie pie” dessert station (a local Lancaster county dessert! ), and lots and lots of dancing—including a throwback to the Spice Girls! This was one of the sweetest moments I've witnessed at a wedding. 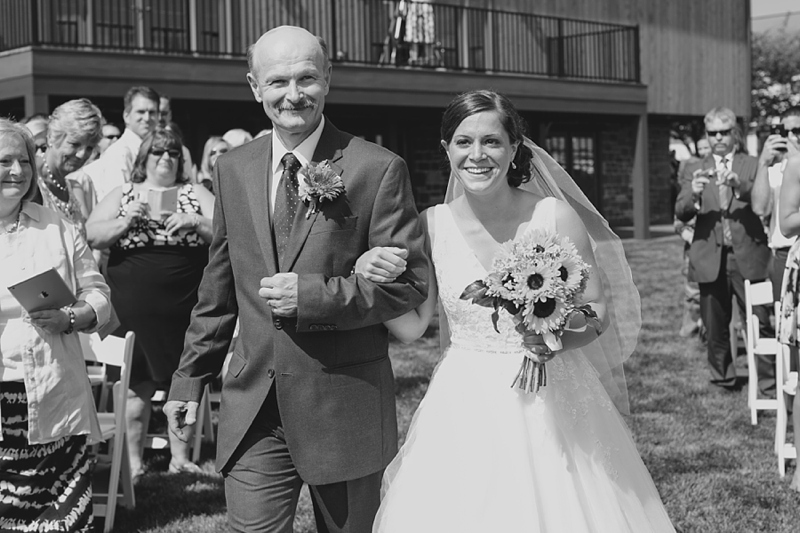 Kristen's mom has been blind since Kristen was in middle-school….yet she eagerly soaked up every moment while her beautiful daughter was getting into her wedding dress. Then the bride gently took her mother's hand so she could feel her elegant hairstyle. This is one awesome groom, y'all. He wrote Kristen multiple cards to open throughout the morning. Matt, you're setting the bar high for other guys!! Their "First Look" was oh-so-happy! One of my absolute favorites from the day. 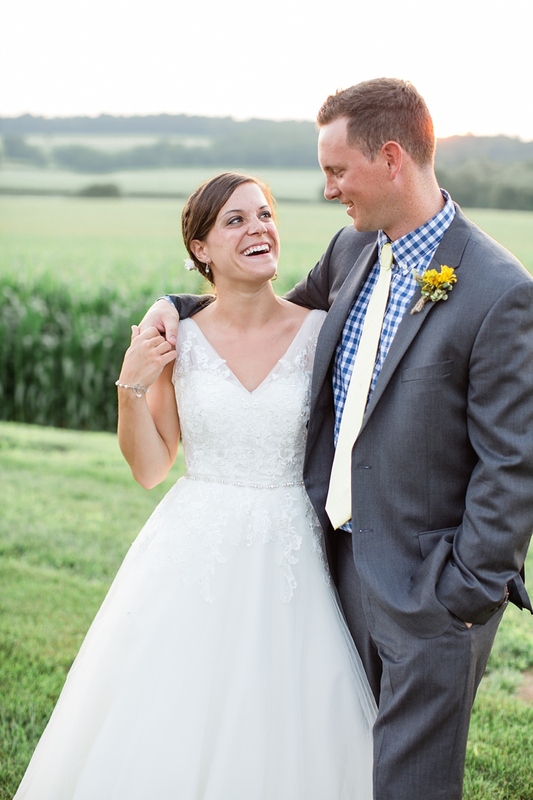 We couldn't stop swooning about the perfect, golden sun for portraits. 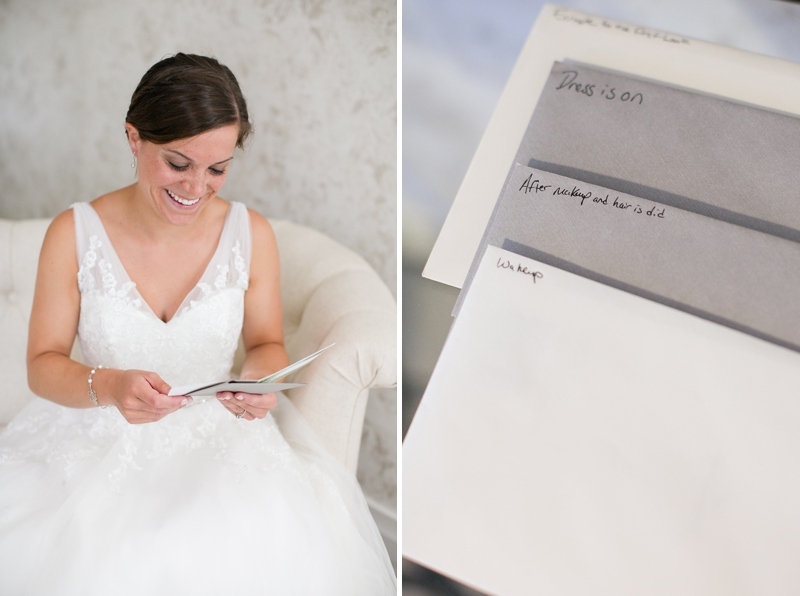 Kristen was stunning as she walked down the aisle, and Matt thought so too…. 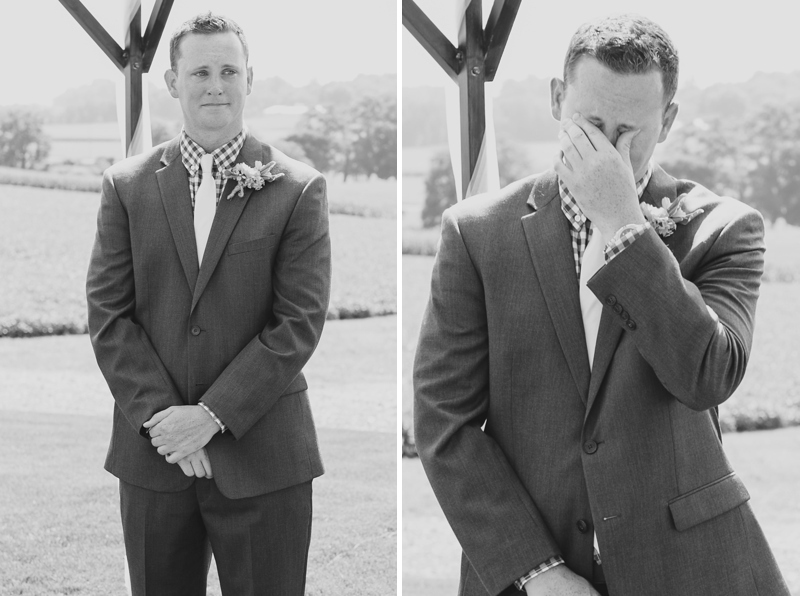 ….there's nothing quite like an emotional groom. What a tender moment. The groom's sister was touched by the moment as well. A reading by Kristen's awesome grandmother, who had some serious dance moves later on in the reception! 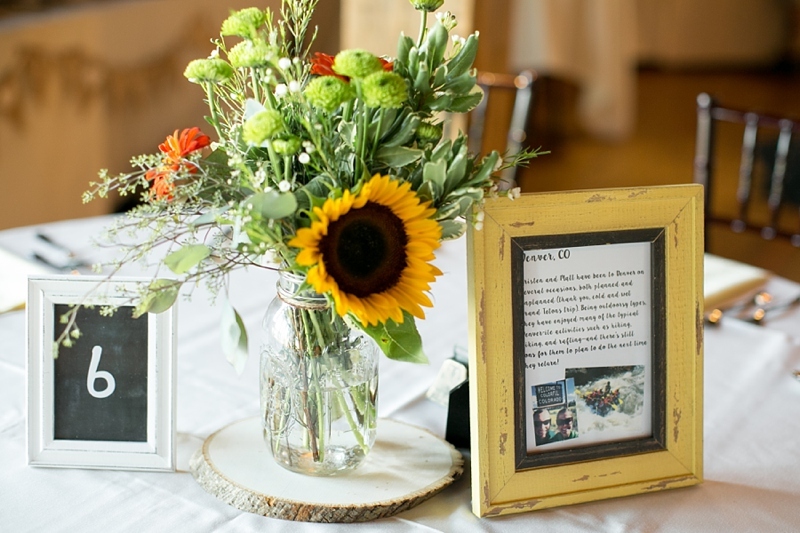 Their centerpieces included descriptions/photos from all the trips the bride + groom have been on together. I love that personal touch!